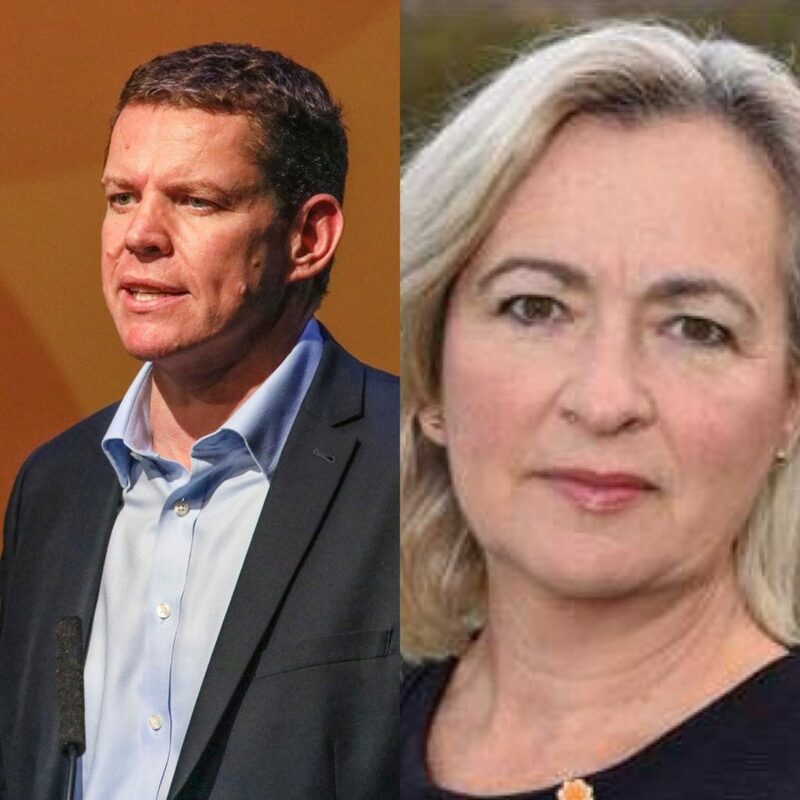 Labelling the current situation as unacceptable, Rhun ap Iorwerth AM and Liz Saville Roberts MP have renewed calls for powers over administration of the justice system to be devolved to Wales, adding that the current system is not the kind we need in Wales. Following the recent announcement of Wales Governance Centre figures which showed Wales has the highest imprisonment rate in Western Europe, Mr ap Iorwerth had a meeting with concerned solicitors at Caernarfon Crown Court yesterday regarding another issue facing the justice system in Wales – the difficulty people in rural areas have in reaching courts outside of their communities. In 2016 four courts across North Wales were closed, including in Holyhead and Llangefni on Anglesey, Dolgellau in Gwynedd and Wrexham’s Tribunal and Hearing Centre. This means that Mr ap Iorwerth’s constituents on Anglesey and Mrs Saville Roberts’s constituents in Dwyfor Meirionnydd have to travel to Caernarfon – some of whom don’t have access to cars, as well, and have to rely on public transport which isn’t always practical to reach a court for 9am on a given morning – and as such people are disadvantaged within the justice system. “We know there are problems with the justice system in Wales – we have a higher percentage of people being sent to prison here in Wales than anywhere else in the UK, therefore something has to change and I’m certain that justice being something that isn’t administered locally these days is a big part of the problem. “People are disadvantaged in terms of their abilities to look after themselves within the justice system too, with cuts to legal aid being made, for example – austerity has attacked the justice system and somehow we must find a solution to this. ← Rhun ap Iorwerth takes part in LeadHerShip Campaign to encourage young women to consider a career in politics.